Get some cultural insight at Melbourne Central and Sovereign Hill. 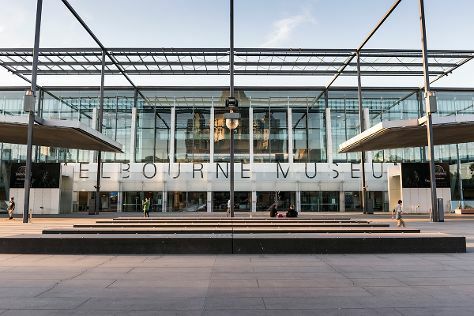 Let the collections at Melbourne Museum and FortyFiveDownstairs capture your imagination. Dedicate the 2nd (Mon) to wine at some of the top wineries in the area. There's still lots to do: brush up on your military savvy at Shrine of Remembrance, explore the world behind art at Buxton Contemporary, steep yourself in history at Old Melbourne Gaol, and take in panoramic vistas at Eureka Skydeck 88. To see traveler tips, where to stay, maps, and more tourist information, read our Melbourne day trip website . If you are flying in from Singapore, the closest major airport is Melbourne International Airport. In November, plan for daily highs up to 26°C, and evening lows to 11°C. Finish your sightseeing early on the 6th (Fri) to allow enough time to travel back home.